Athletes do it, actors do it; even executives do it. What do they all have in common? 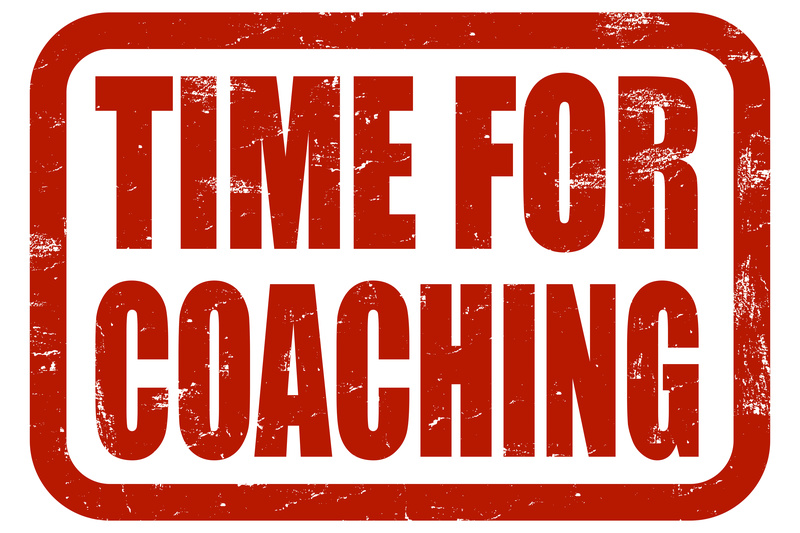 They all hire coaches who can help them to improve their performance. No matter what you hear or read in the press or popular literature, no one is self-made. They all had help. They had a mentor, an experienced friend, or a coach that helped them find their way through the various challenges in their paths – to get from where they were to where they wanted to be. Time is the one thing that most people can’t get enough of, and so if someone who has done it before – whatever it is – can be found, then that person’s experiences become invaluable. That’s why there’s so much demand for executive coaching. But coaching is something that everyone can benefit from; not just athletes, actors, or executives. It’s something that employees can use, too, and a few organizations have not only recognized this, but have been providing it for years. It just hasn’t been called by that name. Some companies will partner someone senior with a junior employee for the sole purpose of providing a sounding board for anything the less experienced person wants to discuss. This gives people a “safe” place to ask “dumb” questions without the risk to their careers that can come with that degree of candor. Universities also provide coaching programs. The University of Manchester in the United Kingdom, for example, pairs alumni with new students. In most cases, all students find a coach, and all alumni who volunteer are matched up with someone. These few examples demonstrate how valuable a learning opportunity there can be for those who have coaches. The potential for personal and professional growth is almost limitless. Coaching in the workplace is an interactive activity. It isn’t one person telling the other what to do. Instead, it’s a discussion. It’s an exchange of ideas; a kind of intellectual give and take. Coaches give the most value by asking questions. The Socratic Method is particularly effective, because it can lead to better answers. That’s because students tend to learn more if they make the connections themselves; if they discover their own solutions. Sometimes coaches do offer suggestions. This can be appropriate, for example, if the discussion starts to stall. When the extent of a “student’s” knowledge about a topic has been developed as much as it can, then often it’s time to him or her to learn some more information. From that, the coach can ask more questions and draw out that learning. Just like athletes, coaches keep a record of topics discussed, plans made, action taken, and progress made. Repetition enables the person coached to make progress. It’s not just the coachee who benefits, however. The coaches themselves can learn just as much from their coachees. This is an added benefit for those who participate, and is one reason why so many people who are senior in an organization volunteer to do it.